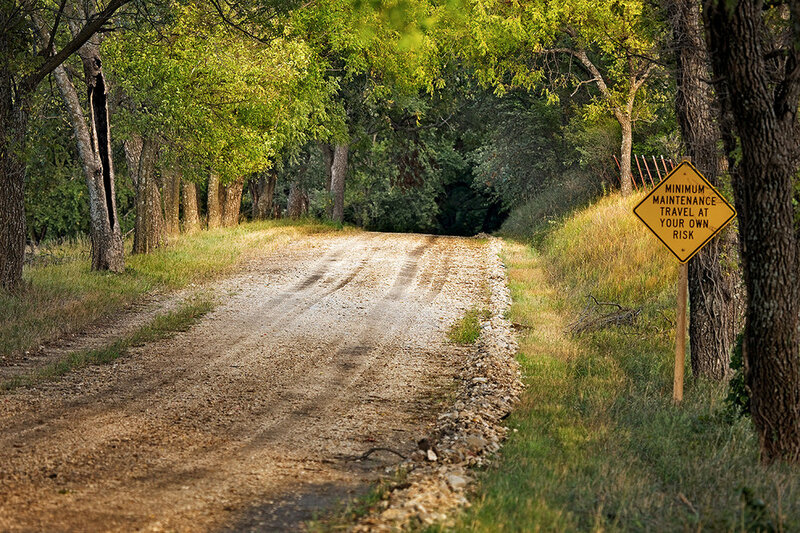 Flint Hills Gravel Road Race + Group Time Trial + King of the Mountain (KOM) + Mountain Bike-Style Enduro = Flint Hills gravel loop, where finishing times aren’t based on overall loop time, but 8 timed segments. 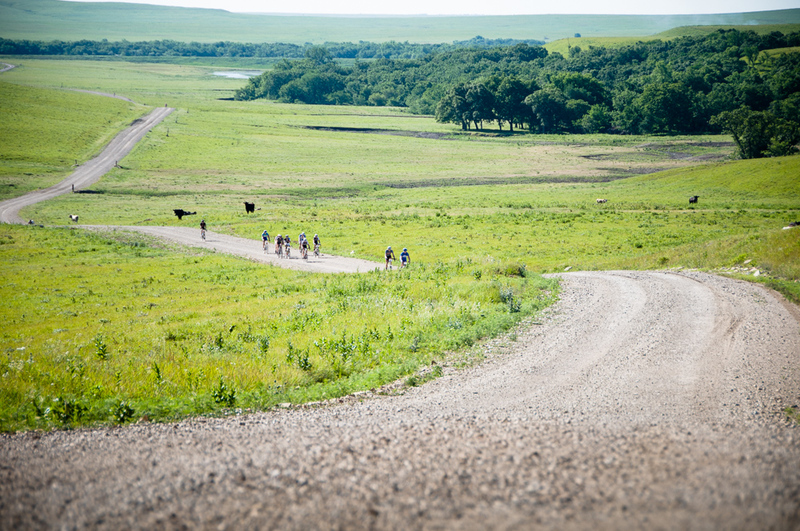 Flint Hills Gravel Road Race + Group Time Trial + King of the Mountain (KOM) + Mountain Bike-Style Enduro = Flint Hills gravel loop, where finishing times aren’t based on overall loop time, but 5 timed segments. More information about the Bleeding Kansas Gravelduro. Find out what MHK has to offer for food, lodging and entertainment.